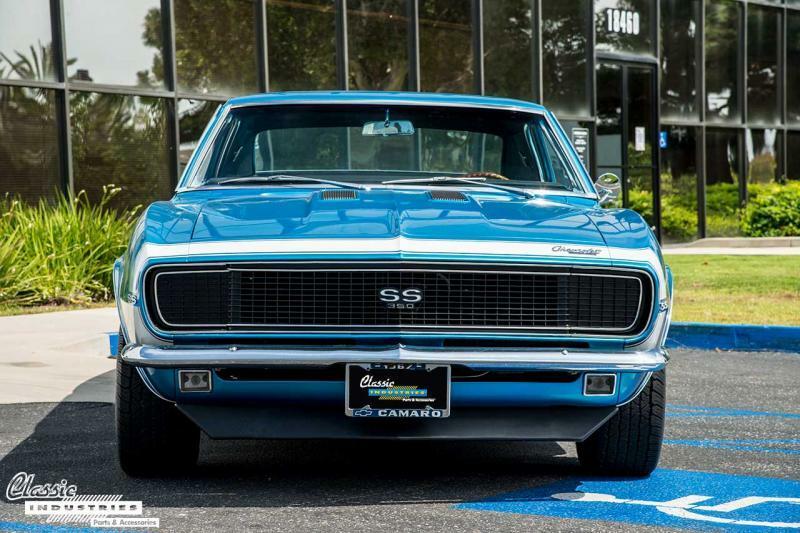 The '67 Camaro SS/RS pictured here rolled into the Classic Industries Retail Showroom parking lot recently, and immediately caught the eye of our staff. It belongs to Bill Ebeling, of Newport Beach, California. 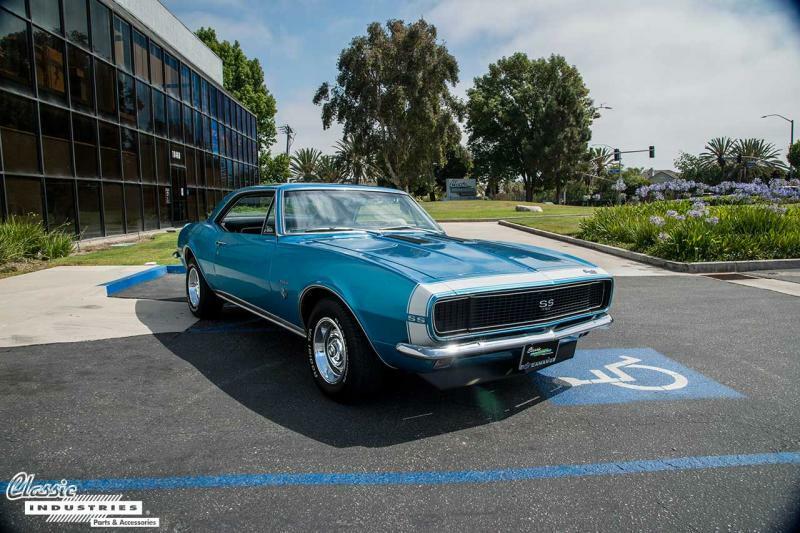 Bill's Camaro has been fully restored inside and out. The body has been repainted in vibrant Marina Blue with white bumble bee stripes on the nose. New chrome trim, Rally wheels, and a replacement RS grille with hideaway headlamps finish off the exterior. 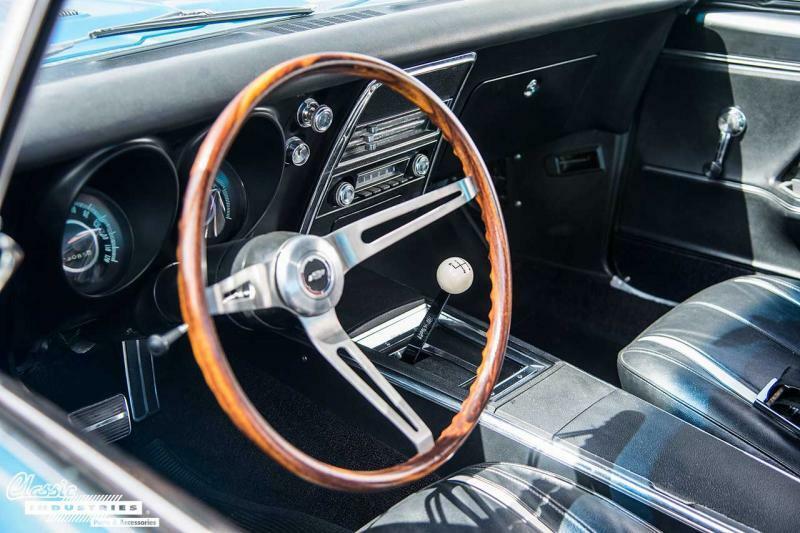 The '67 Camaro is powered by a 295hp 350ci V8, and features a 4-speed manual transmission that lets Bill row through the gears using the car's classic Hurst shifter. Power is sent to the rear wheels through a 3.55 axle. Bill tells us he has been driving the car often since he bought it, and plans to use it as a daily driver in the future. And when he needs replacement parts for his Camaro, he can cruise over to the Showroom and pick them up. 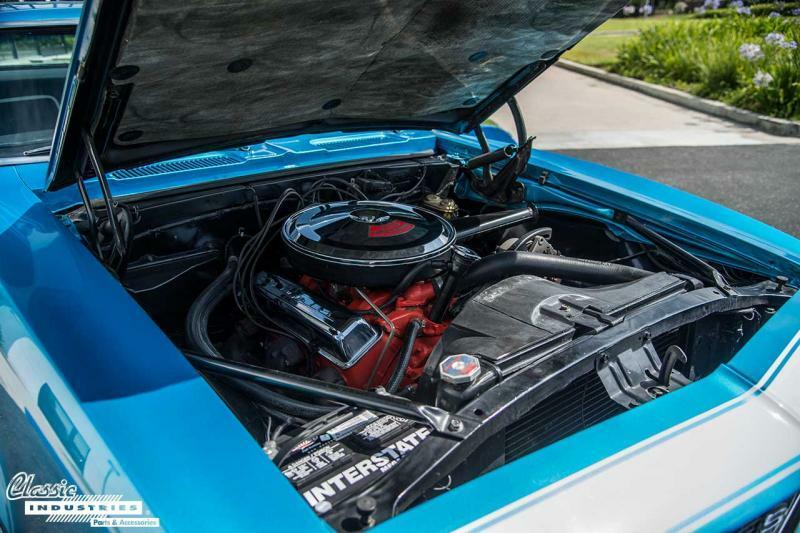 If you own a Camaro, whether it's an early first-gen or a brand-new sixth-gen, Classic Industries has a huge selection of parts and accessories to fit it. Edited by Bad56Sedan on 09-27-18 10:22 AM. Reason for edit: No reason given.